Saving a life is easier than you think. Stem cell transplants can treat up to 70 different rare diseases. 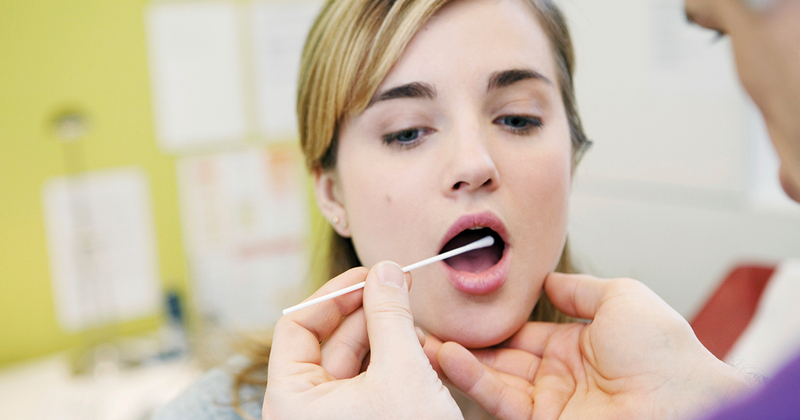 With a simple cheek swab, you could register to help save countless lives. Why? What is the recovery time? And what does it cost? AM I ELIGIBLE TO BE A DONOR? ▶ If you are between 18 and 45, have a constant weight of more than 50kg and a BMI of less than 40, you could be eligible to become a donor. Donors are male and female and from all ethnicities. WHAT IS THE PROCEDURE FOR DONATION? WHAT IS THE RECOVERY TIME FOR THE DONOR? ▶ There is no recovery time required, and you will be able to continue with your normal day-to-day life almost immediately. No major health risks have been identified. ▶ You can only donate stem cells once in your life. Rarely a patient may need a top-up and you may be called on again. You are taken off the registry once you’ve been a donor. WHAT ARE SOME OF THE WELL KNOWN DISEASES TREATED? ▶ “According to the World Marrow Donor Association (WMDA), a stem cell transplant can be a cure for more than 70 different diseases,” says Alana. These include leukaemia, lymphoma, thalassemia, aplastic anaemia, sickle cell disease, severe combined immunodeficiency syndrome, myelodysplastic syndromes, congenital neutropenia and chronic granulomatous disease, to name just a few. WHO NEEDS A STEM CELL DONATION? ▶ “A person who has a disease or condition that prevents the body from making enough healthy blood cells may require a stem cell transplant,” she says. “The transplant replaces a patient’s defective stem cells with healthy ones. It’s a medical procedure to replace the bone marrow that has been damaged or destroyed by disease, infection or chemotherapy.” More than 50 000 stem cell transplants happen worldwide every year. HOW EASY IS IT TO FIND A MATCH? ▶ There’s a 25% chance that a sibling may be a match. Some patients search for less than a year, while others have been waiting for many years for a match. Matches are most likely within a patient’s ethnic group. Baby brain development: What’s happening inside that little head?